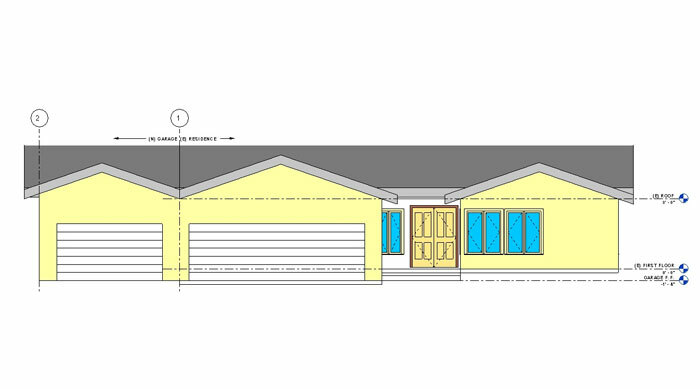 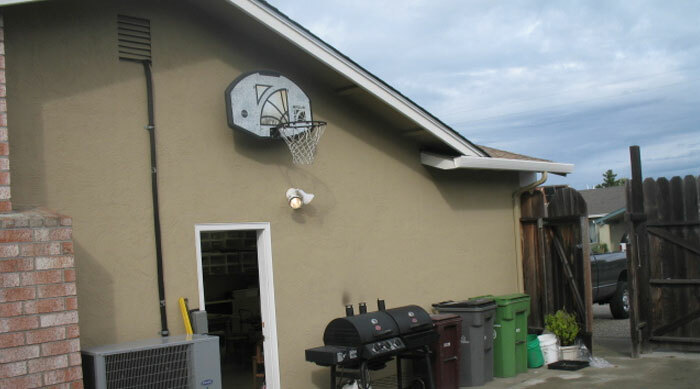 HCSE provided full design and structural engineering services for a new garage addition. 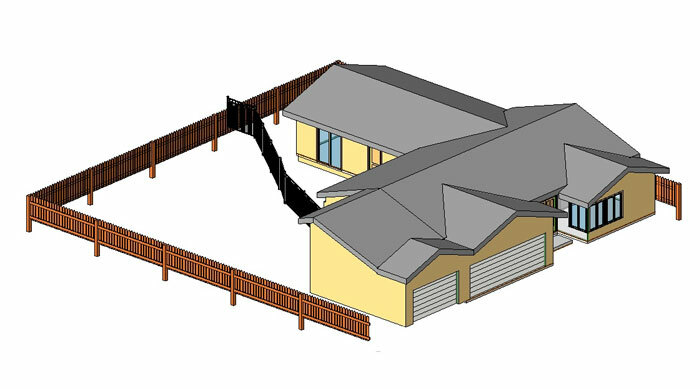 The main concern was the ability to build the addition and maintain the aesthetic of the existing structure. 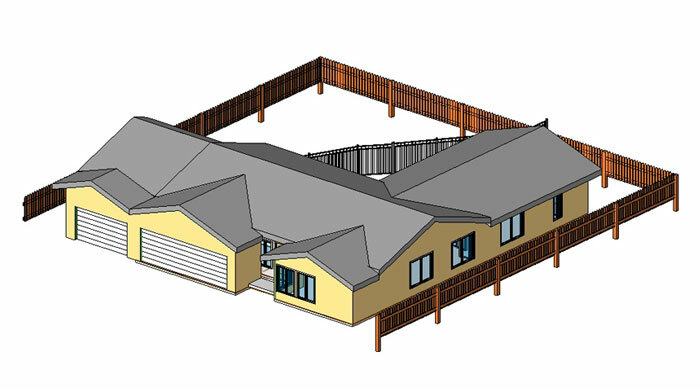 With the use of BIM, HCSE was able to provide a detailed model that provided just that.